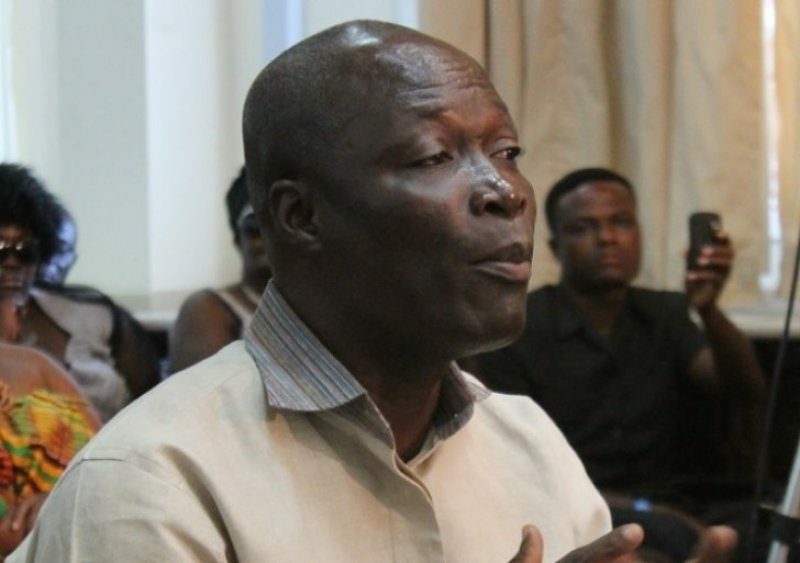 The Minister of Sports Nii Lante Vanderpuije has served notice President John Mahama will return as the National Democratic Congress (NDC) presidential candidate in the 2020 elections, despite a humiliating defeat in the December polls. Speaking on personality profile show – Starr Chat – on Starr 103.5 FM Wednesday, Mr. Vanderpuije stressed Mahama will be “forced” by party members to stage a comeback because he is the obvious choice to lead the outgoing NDC government. “We’ll force John Mahama to go,” the MP for Odododiodoo told his host Bola Ray. The outspoken and controversial lawmaker is optimistic his boss will be on the ballot again in four years’ time, adding there is no way his running mate Kwesi Amissah-Arthur will contest if Mahama declines. “If John Mahama will not go, Amissah-Arthur will not go,” Mr. Vanderpuije was emphatic, noting that a reverse decision by the outgoing vice president will be a “betrayal” of his boss. President Mahama lost the 2016 elections by a shocking 1.5 million votes difference to veteran opposition leader Nana Akufo-Addo, who polled 53%. He becomes the first sitting president under the Fourth Republic to have tasted defeat. The president-elect will be sworn in come January 7, 2017. In the event Mahama refuses to contest the next elections, Mr. Vanderpuije could not place his bet on former flagbearer hopeful Ekow Spio-Garbrah, 63, arguing age has caught up with him. He believes the party may consider a young and vibrant candidate and also ruled out the outgoing chief of staff, Julius Debrah. “Julius Debrah will not go, I know him. He is my former boss. He would have given me a hint,” Mr. Vanderpuije opined. He has, however, sent a note of caution to the New Patriotic Party (NPP) to “watch out” because the NDC is going to “correct our mistakes and come back like ‘kakai’”.